The oem cover on the ZX14 is well known to bow under pressure and leak resulting in pressure drop. This problem is compounded when high pressure check valve is used. The APE cover can not flex. Problem solved. 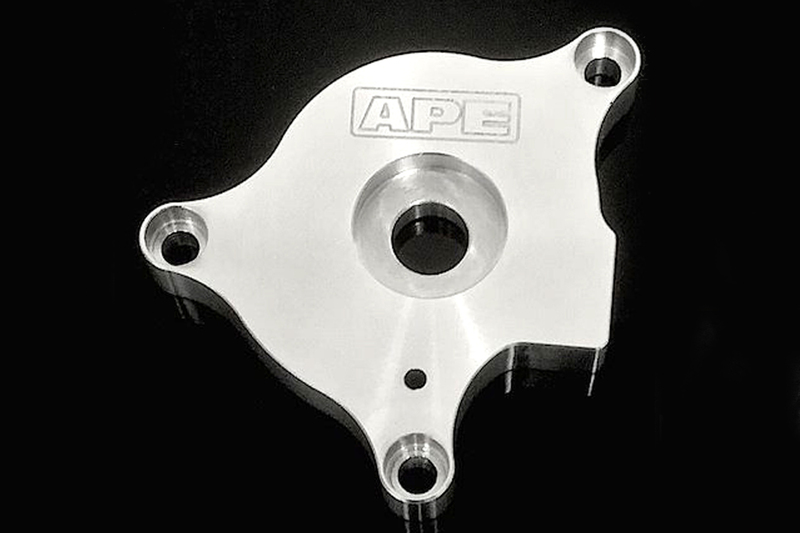 The APE crank shop has seen many ZX14 cranks come in for journal repair, that might have survived if they had the APE cover.